Despite what the media tries to say about Trump be it he’s a racist, sexist, or mentally insane he always comes out on top. 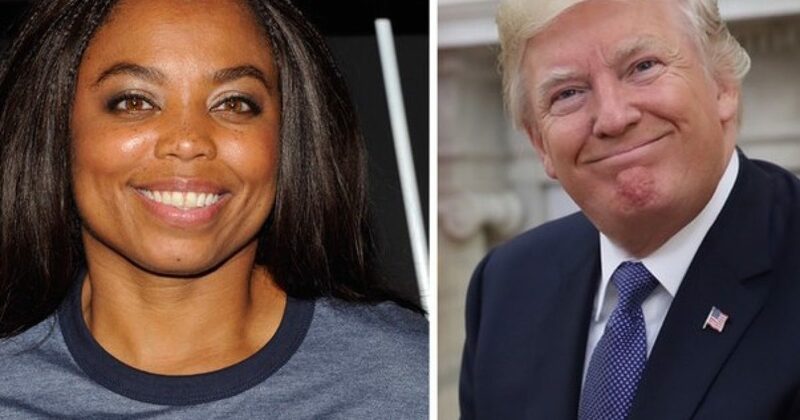 Case in point ESPN’s Trump hater Jemele Hill is now admitting she deserved to be suspended from the sports network for her comments against the president. “ESPN host Jemele Hill admitted she “deserved” the two-week suspension handed to her by the network after she called on NFL fans to boycott companies that advertise with the Dallas Cowboys. The suspension came after Jemele Hill violated ESPN’s social media policy urging people to boycott Jerry Jones and his sponsors for requiring his team to stand for the National Anthem. President Trump has urged the NFL on many occasions to require their teams to show respect and honor to our Flag. “As for Jemele Hill, she broke the rules, and was given a 2-week suspension. What did race-pimps do? They protested. Because apparently, work rules don’t apply to blacks? Since when. The only time work rules don’t apply to you is when you own the business. Then they apply ten-fold. If you’re a smart business-owner, you don’t need a clock, as you show up early and leave late. You don’t worry about vacation or time off or breaks. Now, Jemele admits the error of her ways. Just like the NFL will eventually be forced to admit the error of their ways. We have reported here at TBS the massive hit NFL ratings have received over allowing its players to disrespect our country during the National Anthem. The ratings have dropped, ticket sales are down, and even sponsors are cutting ties with these athletes. “Like the player protest, losing endorsements began as a trickle, but may soon be bigger than expected. Unlike the players, who actually may have made President Trump more popular, losing more paid sponsors won’t help the players or the NFL. “We, like millions of Americans are concerned and will respond consistently with our values as a proud American company founded by a war hero (Phil Long). Miller won’t be the last to lose endorsements. In fact, I predict many more will come, as the business community begins to see the impact of the Trump Effect. There were rumors that the Dodgers were planning to take a knee during their games. But Dave Roberts, manager of the Dodgers, expressed last month he would have a problem if his players knelt for the anthem, and encouraged players to be educated on the issue. 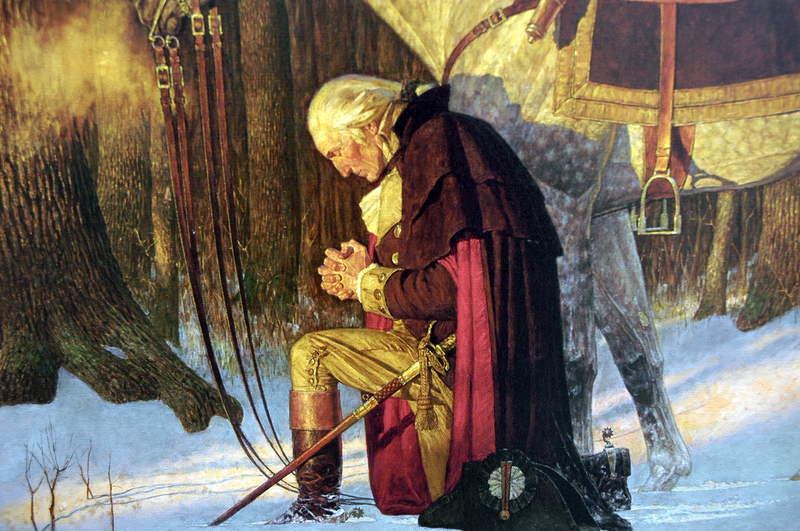 We have learned that Trump sets the course when it comes to honoring the nation. Jemele Hill apologized. She accepted her punishment. From all indications HIll accepts the notion that people don’t tune in for her political opinions, but her sports analysis. While the NFL continues experiencing the Kaepernick Effect, MLB chooses not to follow suit. The MLB teams showed respect for our country by standing for our nations anthem shows. And soon you will see the Democrats abandoning their sickness, as more is revealed about their leadership.